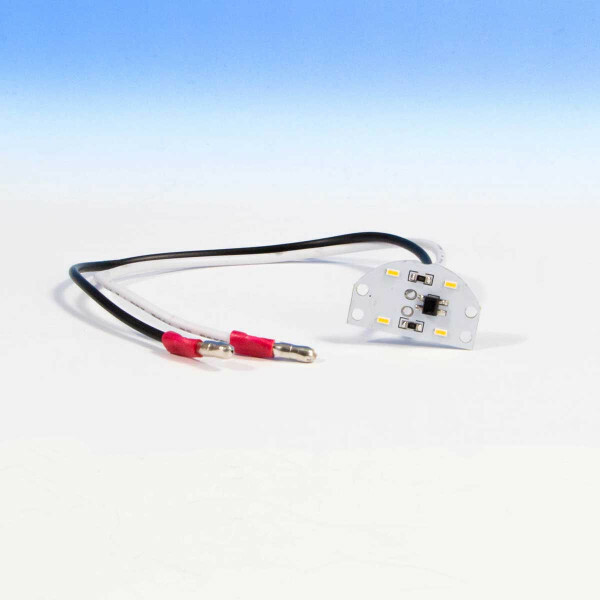 In the event that an Aurora Saturn, Iris, Nebula or Vega light fails outside of its warranty period, the solution is this Replacement LED. 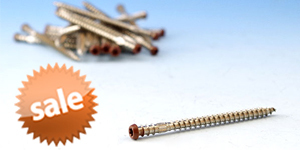 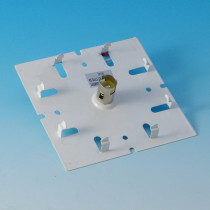 Just remove the two screws holding the original module in place, discard it and insert the replacement. 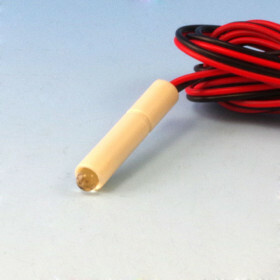 Each unit is outfitted with 8" of 18/2 gauge lead wire (pigtail quick connect compatible). 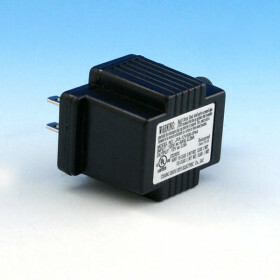 Please NoteIf using this bulb for Saturn or Iris it will ONLY be compatible with Generation 1 (manufactured before January 1, 2017). 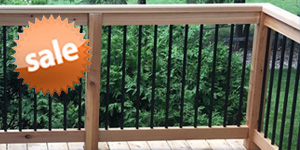 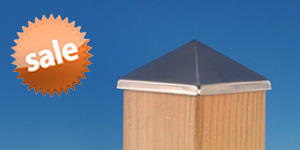 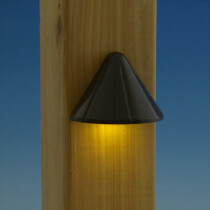 Aurora Deck Lighting is one of the top producers of outdoor lighting solutions in the country. 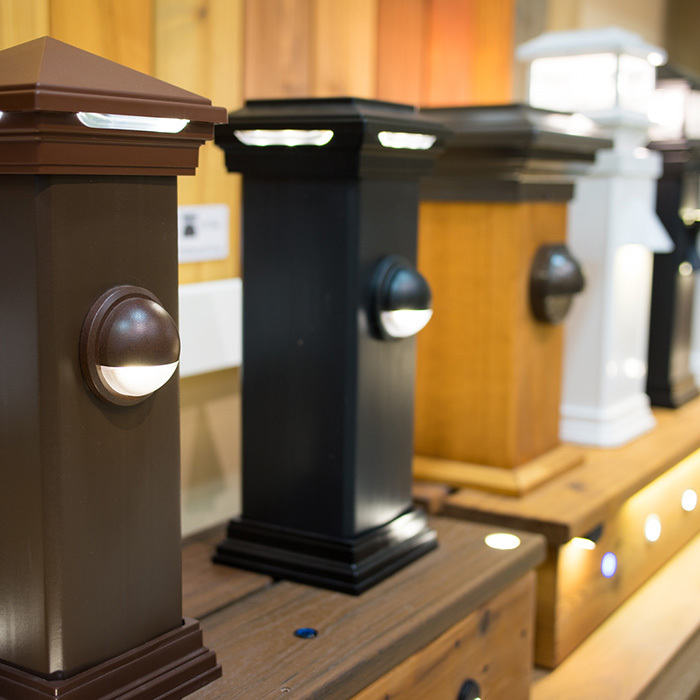 Their impressive product line is designed to enhance the ambience of any outdoor living space while also providing illumination to promote safety. 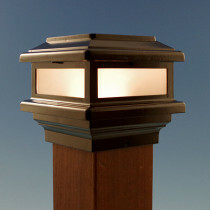 Aurora offers dozens of lighting products that are available in low voltage, line voltage, and solar options. 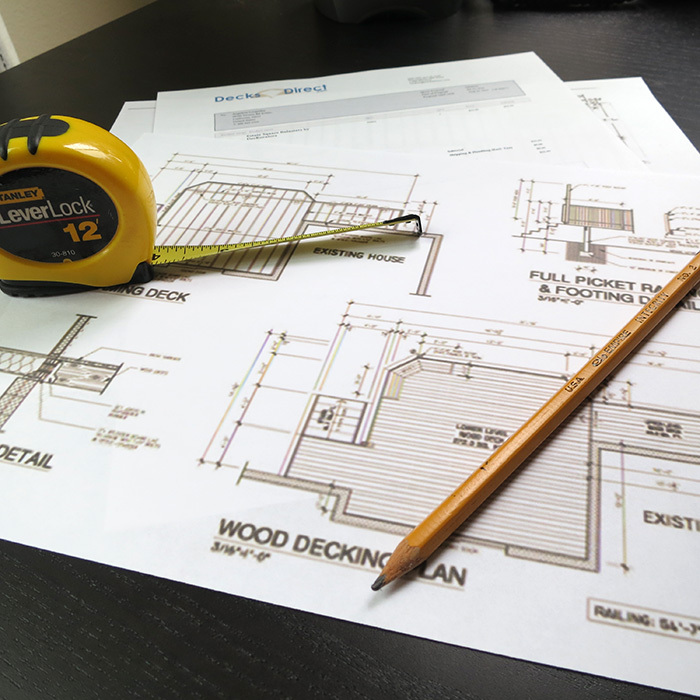 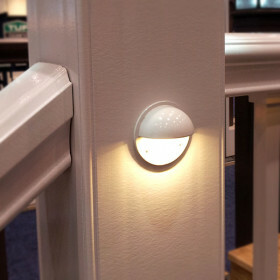 Aurora Deck Lighting is committed to manufacturing high-quality and attractive lighting solutions that are built to last. 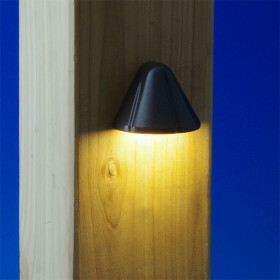 Their lights are made of rust-free aluminum, and then powder coated for a long lasting finish. 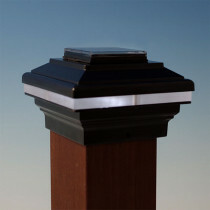 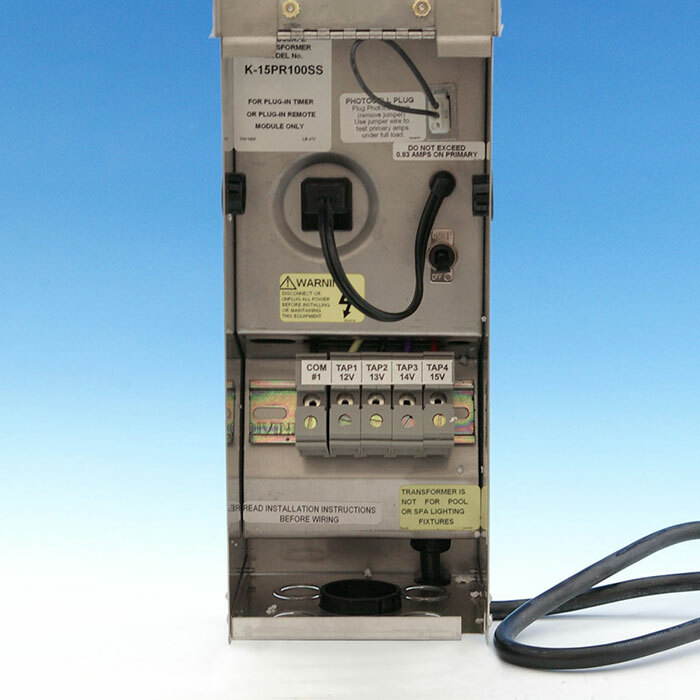 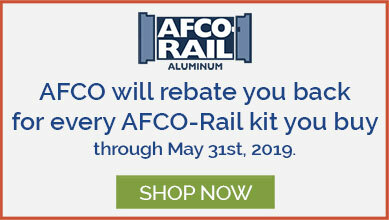 Aurora offers post caps, recessed step lights, strip lights, rail lights, and a number of accessories including transformers and bulbs. 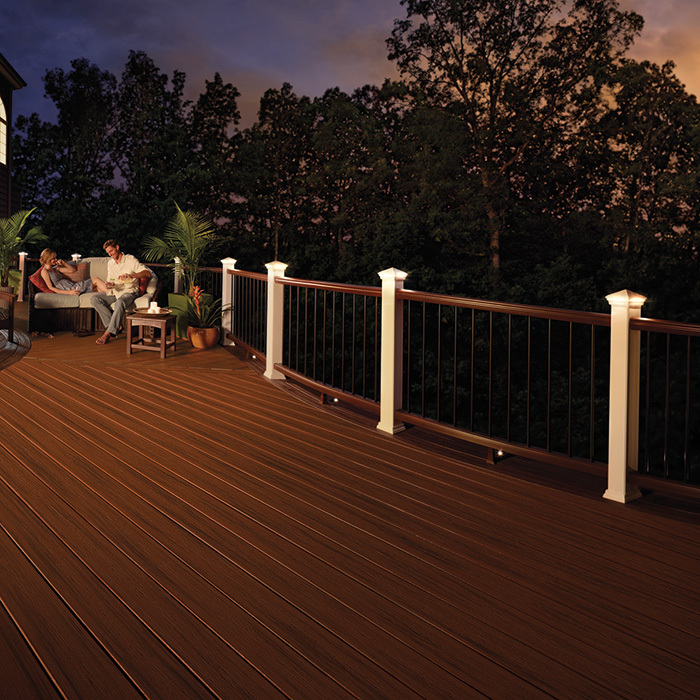 Aurora Deck Lighting is an industry leader in quality, selection, and technology, available here at DecksDirect. 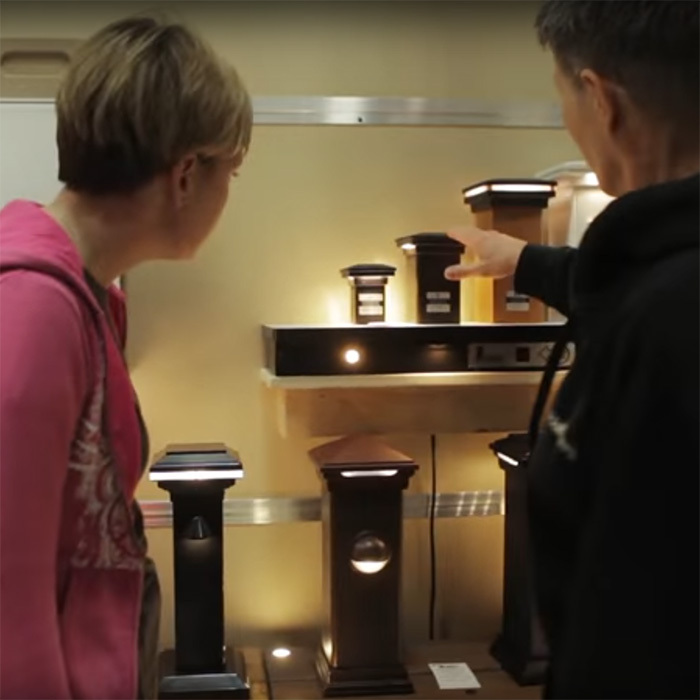 Solar Powered Options Select products use solar power from the sun's rays instead of traditional electricity. 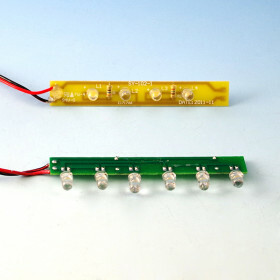 Performance and output quality varies based on placement and exposure to direct sunlight.